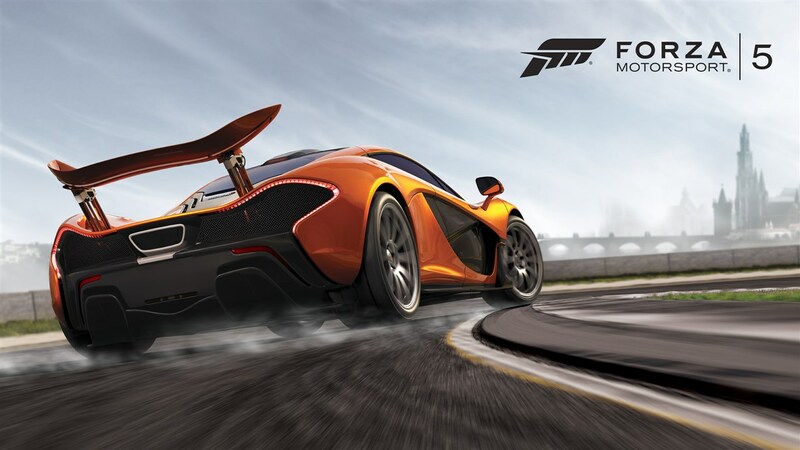 Turn 10 show off Forza 5 on Xbox One. 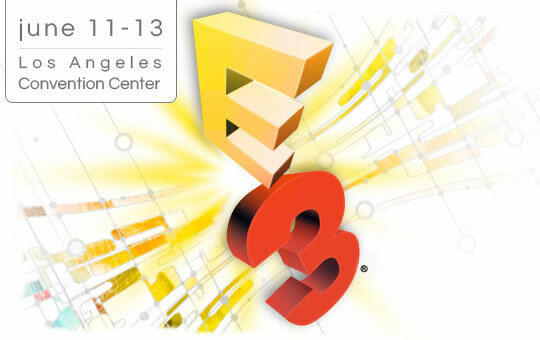 Take a look at the video from the Microsoft E3 2013 press conference. Remedy are keen to show off their cinematic direction in Quantum Break as the lines blur between videogames and movies. 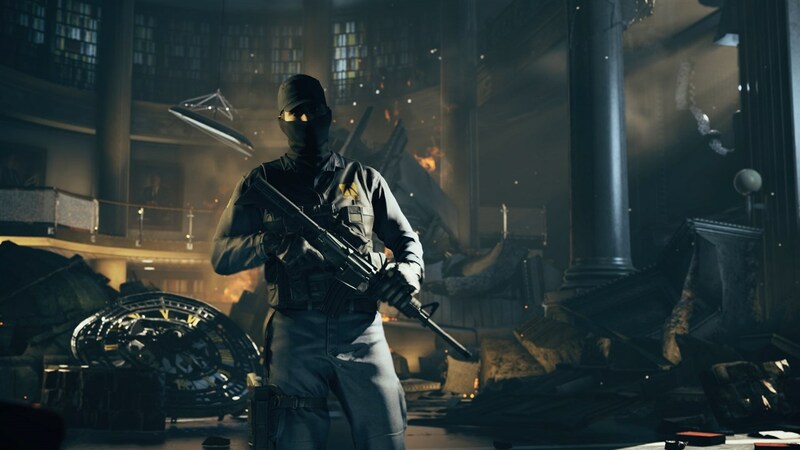 Take a look at the Quantum Break scene demo from E3 2013. Microsoft just announced that a new game from the creator of cult hit, Deadly Premonition entitled D4. 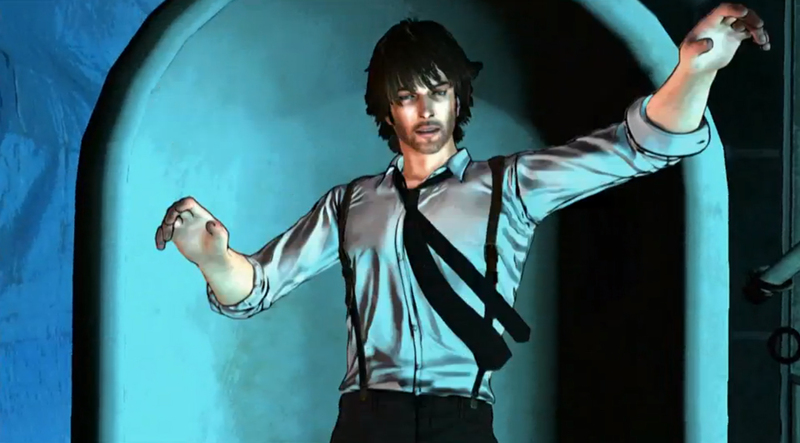 An episodic game, which you can view in the D4 trailer. 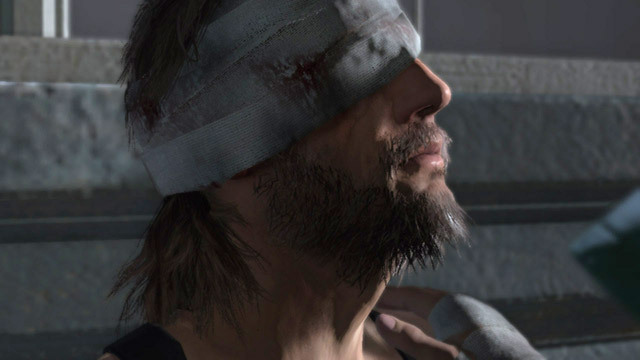 Konami released a new look at the forthcoming Metal Gear Solid V gameplay which takes on a wild west theme. 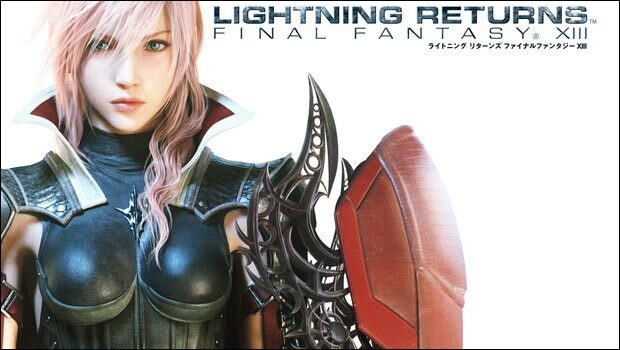 Square Enix posted some demo gameplay footage from their Lightning Returns Final Fantasy XIII E3 2013 demo. Take a look at the newly revealed area. 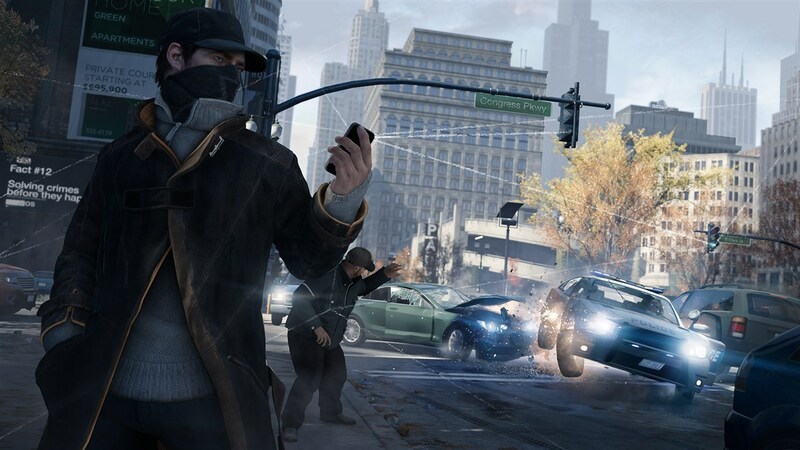 Ubisoft released a showcase CGI trailer for Watch Dogs which shows off the premise and some features of the hunt as players sneak, infiltrate and maim to get the job done.